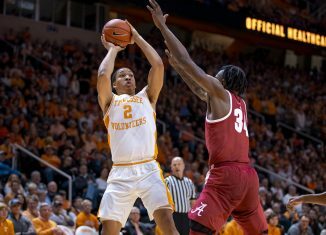 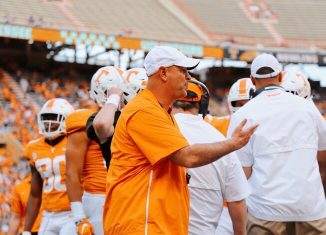 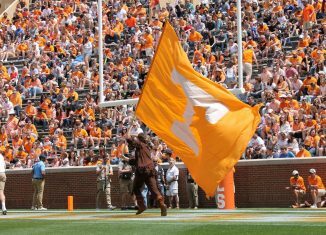 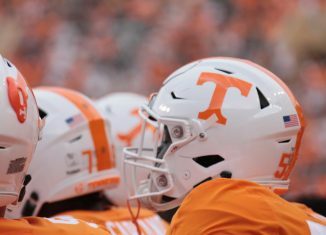 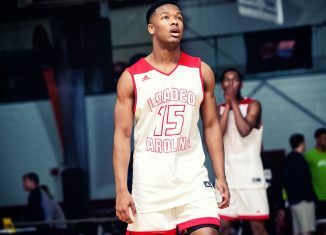 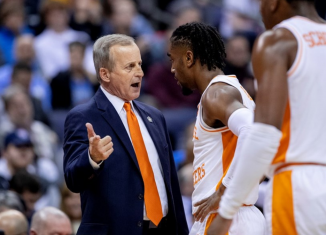 In this episode of the RTI Podcast, managing editor Nathanael Rutherford and RTI contributor Aby Goodman discuss the big coaching moves in Tennessee basketball. 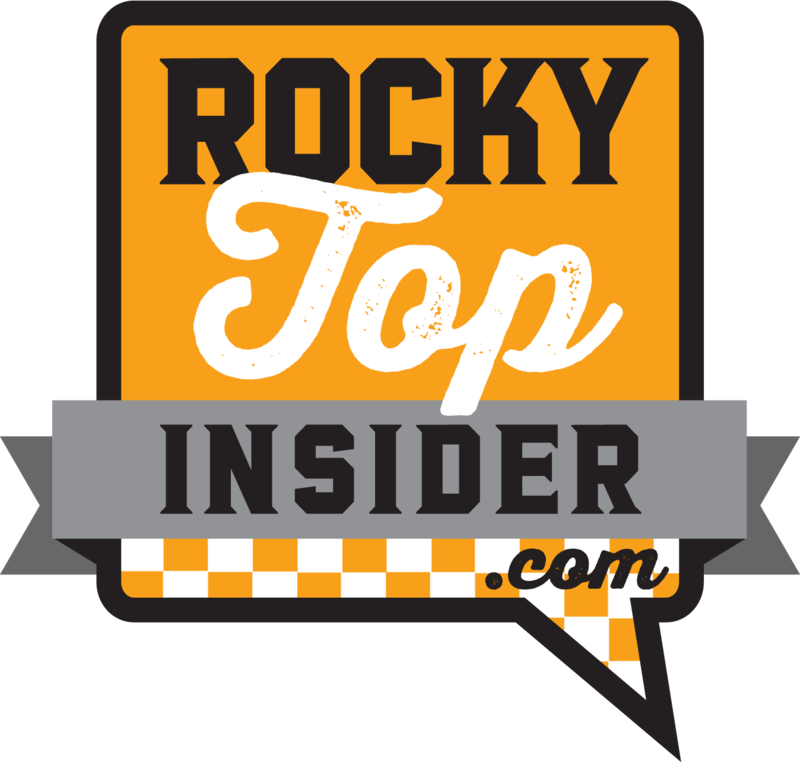 What do we make of the decision to hire Kellie Harper as the next Lady Vols’ head coach? 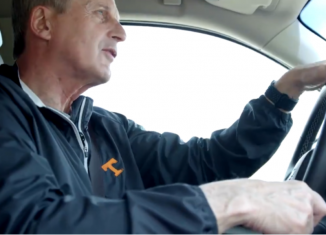 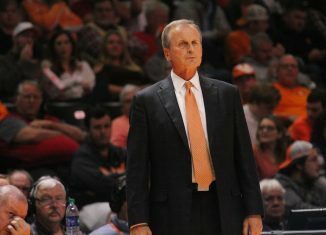 And what about Rick Barnes? 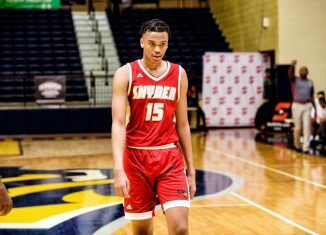 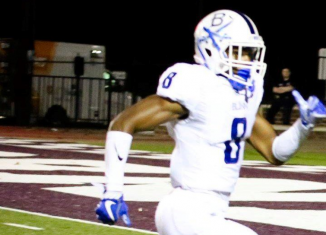 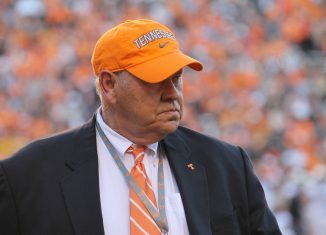 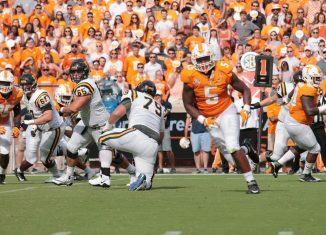 Did what happen with him and UCLA change how we and Vol fans view him? 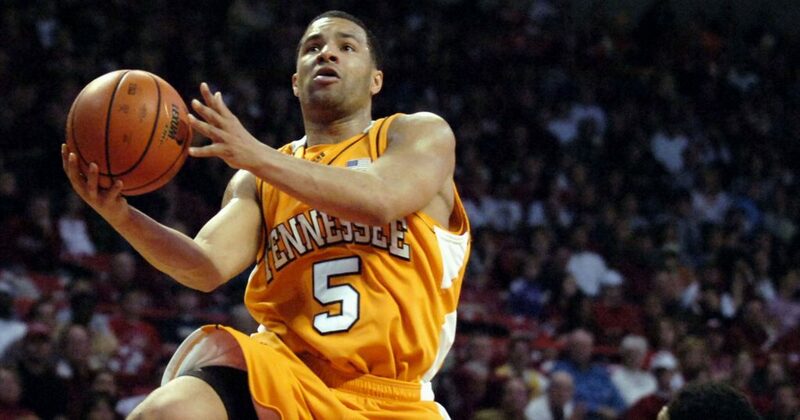 We also have a conversation with Vol legend Chris Lofton about this past season for the men’s basketball team, his thoughts on Rick Barnes, his advice for Jordan Bone, and more.